As we stated in the beginning of our review, AC1900 routers are still relevant today even if there are newer AC2400 and AC3200 routers in the market today. AC2400 routers require compatible clients to maximize their performance potential, and with no such clients in the market currently, the performance they offer right now is actually no different from AC1900 routers. This was clearly shown by our test results, the AC2400 ASUS RT-AC87U was no quicker than the four AC1900 routers that we have gathered here. 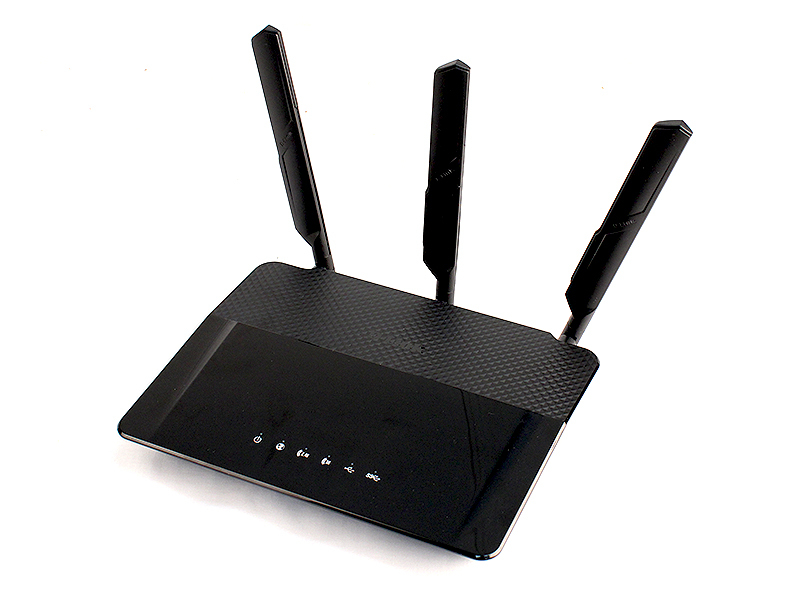 On the other hand, AC3200 routers are best suited for households with many devices, and if this is not your usage scenario, having dual 5GHz networks can be overkill. From a performance standpoint, all four routers were pretty well-matched. They are certainly very fast, but upon deeper analysis, we have some key findings to share. Beginning with the ASUS RT-AC68U, while it may not be the fastest, it offers the best performance at extreme ranges. At 17m, its uplink, downlink and file transfer speeds were the best. Moving on, the D-Link DIR-880L was very decent throughout and we could only fault its uplink speeds and performance at 17m. The Linksys WRT1900AC performed strongly in all tests, offered fast uplink and downlink speeds and showed little signs of weakness. If we had to nitpick, its performance at 17m was a little shaky - uplink performance at 17m saw a drop of 37% as compared to 13m. Finally, the Netgear Nighthawk R7000 was an absolute monster when it came to downlink and file transfer performance, but its uplink performance was a little underwhelming. The Linksys WRT1900AC and ASUS RT-AC68U are our top two picks for the best performing routers. The WRT1900AC because of its sheer speed and all-round strong performance across all tests, and the RT-AC68U because of its steady and strong performance across ranges. And between the two, the Linksys was the slightly better performer because of its very strong uplink speeds. That’s not to say that the D-Link and Netgear routers were inferior, but they were not as consistent, which is critical for home networking applications. However, performance was not the only consideration as features and ease of use are just as important. On this front, all routers scored well for ease of use thanks to their straightforward and well designed setup interfaces. 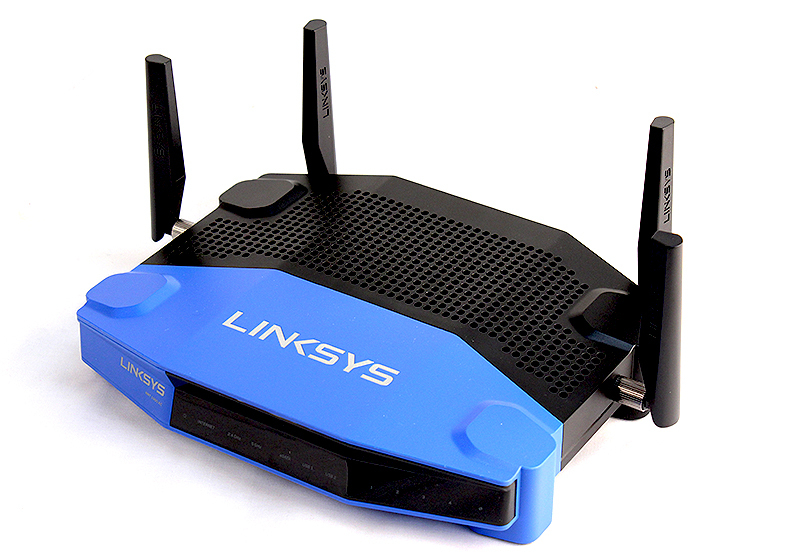 Even so, the Linksys’ Smart Wi-Fi interface of the WRT1900AC was the best and most intuitive. It might not have some of the advanced settings found in its competitors, but we think that what it offers should suffice for most users. And if you should find the stock interface or firmware lacking, remember that the WRT1900AC supports open source firmware from communities such as OpenWRT, so tech-savvy users can tweak the router to their heart’s content. That said, we also have to commend ASUS, D-Link and Netgear for their efforts. ASUS, in particular, has done well to bring over features found on the new RT-AC87U - such as Adaptive QoS and AiProtection - to the RT-AC68U. Plus, they are one of the few brands to incorporate cloud storage functionality via their AiCloud feature. The same can be said for D-Link as well as they have made many improvements to their routers features and functionality over the years. Though not necessarily the easiest to use, their latest routers, such as the DIR-880L, now allow for remote control and management, easy integration with its line of IP cameras and also includes cloud storage functionality. The Nighthawk R7000’s user interface is arguably the least attractive and a little sluggish, but it works well enough, and while it may not offer cloud storage functionality, the Genie app allows for remote management and ReadyShare makes it easy for users to share and backup content over the same network. Here's a summary of the key features of the routers. Finally, we come to pricing and is it any surprise that all four routers are priced quite closely? The most affordable routers are the ASUS RT-AC68U and D-Link DIR-880, which are available for S$329. The Netgear Nighthawk R7000 is slightly more costly at S$339, while the Linksys WRT1900AC leads the pack at S$365. This means that only S$36 separate the most affordable and most costly router, which is not a big amount, considering what these routers offer in terms of performance and how much these high-end routers already cost. 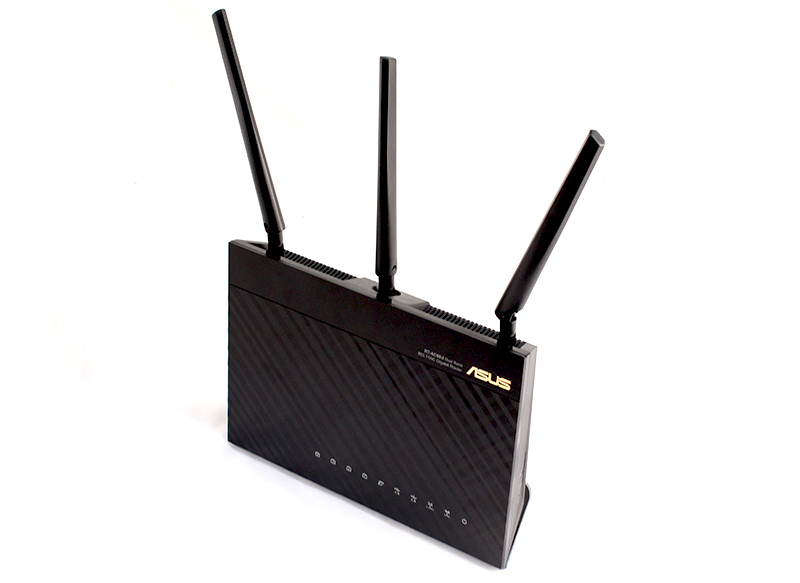 The ASUS RT-AC68U is an impressive router and has to be praised for its very good performance across all ranges. If you need a router that will provide a wide coverage, the RT-AC68U is probably your best bet. Plus, it comes with a host of useful features such as AiProtection, a built-in anti-spyware and anti-malware utility that active scans incoming packets of data, and cloud storage functionality via AiCloud 2.0. The D-Link DIR-880L is a great router and would have scored higher if not for the level of competition that it has to face. Performance is certainly very decent, but not as good as its rivals; and D-Link’s user interface was surprisingly refined and easy to use too, and it has good features such as SharePort and integration with D-Link's own line of IP cameras. 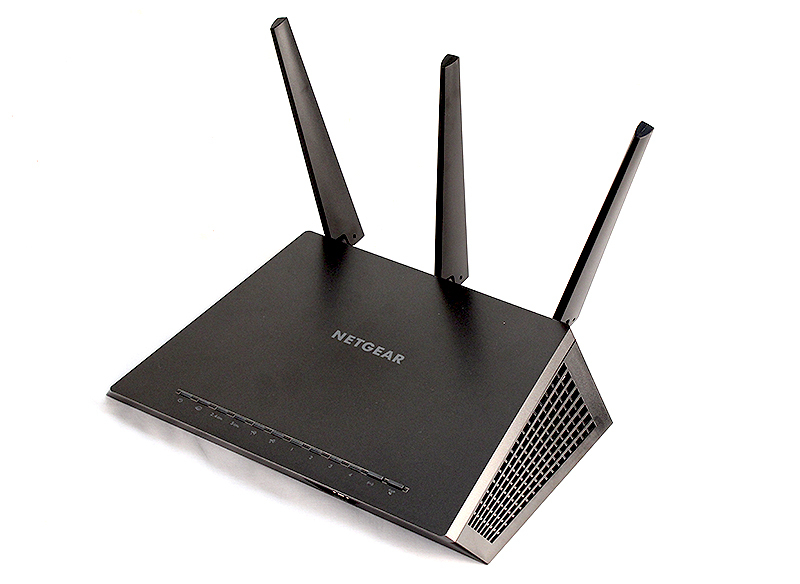 The Netgear Nighthawk R7000 provides astounding downlink speeds, but its uplink speeds were a little lackluster. And while its Genie setup interface was fairly easy to use, it does not have the same level of refinement as the Linksys WRT1900AC nor the ASUS RT-AC68U. Furthermore, it does not have cloud storage functionality, a feature that is becoming increasingly common on high-end routers. Click here for detailed results break-down.